Ulanbataar Broadcasting System UBS 2 is the second State TV channel of Mongolia and was founded in 1992. The channel is based in Ulanbataar. Variety. Televiziunea numarul 1 din Oltenia: Oltenia 3TV cu sediul in Craiova ,strada Mihail Kogalniceanu nr. 3. General entertainment. Ada TV Channel is a local broacaster. 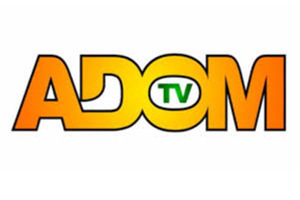 Adom TV provides promotion of tradition and culture, politics, local movies and a wide variety of entertainment. National satellite channel, Not Always working. 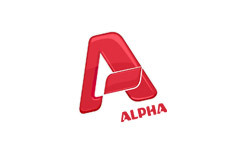 This channel based in Al-Safat, is mainly focused on news in the Arabic language. Al Watan also publishes a News Paper. Based in Mohandesin, it first aired in 2012. The channel provides mainly news. Started on Apr 2, 2014 This channel provides mainly entertainment and also news related programs. Canalul Alfa Omega TV este un canal interconfesional si interetnic al carui scop este sa promoveze valorile crestine printre romanii de pretutindeni, de orice denominatie sau apartenenta religioasa. Az Alf�ld Telev�zi� kereskedelmi k�beltelev�zi�, mely 1996 �ta van jelen a helyi telev�zi�k palett�j�n. Antenna 3 is an Italian regional television channel of Veneto owned by TV Vision. It transmits a light entertainment program: movies, news and weather bulletins on LCN 13. ATN�s programming places particular emphasis on education, health, children's programming, women's and world issues, and we take great pride in broadcasting accurate, unbiased news to the audience as events occur. Channel 182 on Foxtel. ACCTV provides positive, encouraging & inspiring television viewing for all ages. We LOVE good TV. AzTV | Azərbaycan Televiziyası. Programming on AzTV primarily consists of news, talk shows, documentaries, music shows, and feature films. 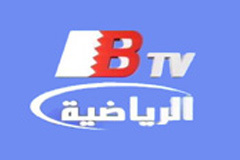 Bahrain TV is the official government broadcaster of the Kingdom of Bahrain.